Fifteen additional sites are now available in the popular Lipp Farm neighborhood. 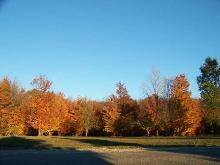 Approximately 28 acres of open space will be preserved in common ownership including access to the Betsie Valley Trail. Underground natural gas, electric, cable and telephone. 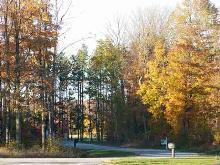 Located close to schools, shopping, medical, golf and recreation. 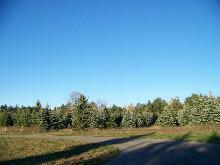 Large lots of at least 1/2 acre up to 1.33 acre. 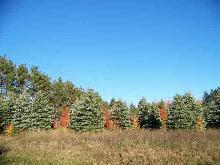 Prices from $27,500 to $49,900 Call Matt Case at (231)882-8000 or email for more information.